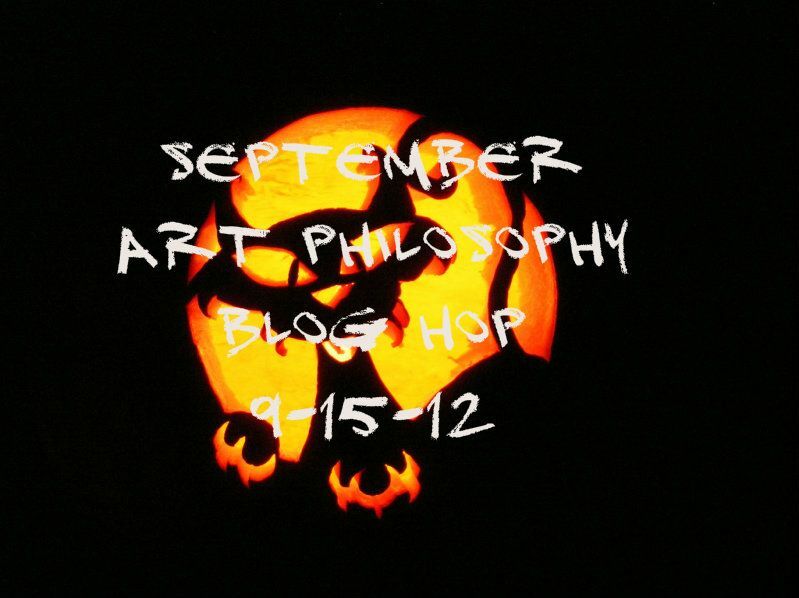 Welcome to our September Art Philosophy Blog Hop! Each month we will showcase our amazing Art Philosophy Cricut cartridge which can be purchased exclusively through a Close to My Heart Independent Consultant. Since Halloween is just around the corner, this month we will be featuring projects for Halloween made using the Art Philosophy Cricut cartridge! Hope you don’t get too scared by the time you get to the end of our hop! 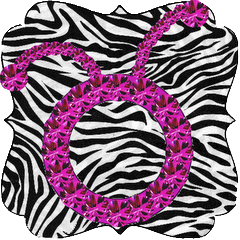 If you just happened to come to this blog, you should start at the beginning at Lucy's blog - Love 2 Create. For this hop I made a couple projects.. the first was a set of labels for some homemade green tomato chow chow. I just love these (the labels.. not the chow chow)!! They turned out so cute and I think I'm going to label all the pickles and chow chow in our house with these since it's a bit of a running joke in our house as everyone else LOVES them and I can't stand the smell of them enough to even open the bottle to put some on the kids plates. I used D1527 - Perfect Fit Frames stamped in Gypsy ink on labels cut out using the Art Philosophy cartridge shape on page 67 as indicated on the stamp carrier sheet and C1509 - Magic Potions in Autumn Terracotta ink on labels cut out using the Artiste cartridge shape on page 36. 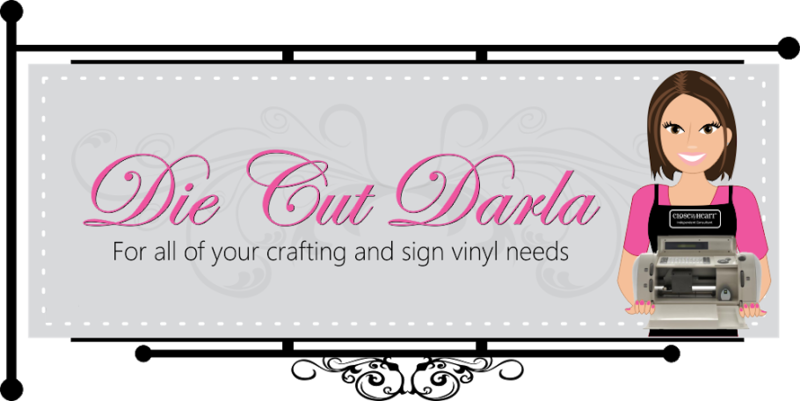 Darla - Caution: Crafting is Contagious! Haha!! Love your labels! The candles are awesome as well. Great Work! 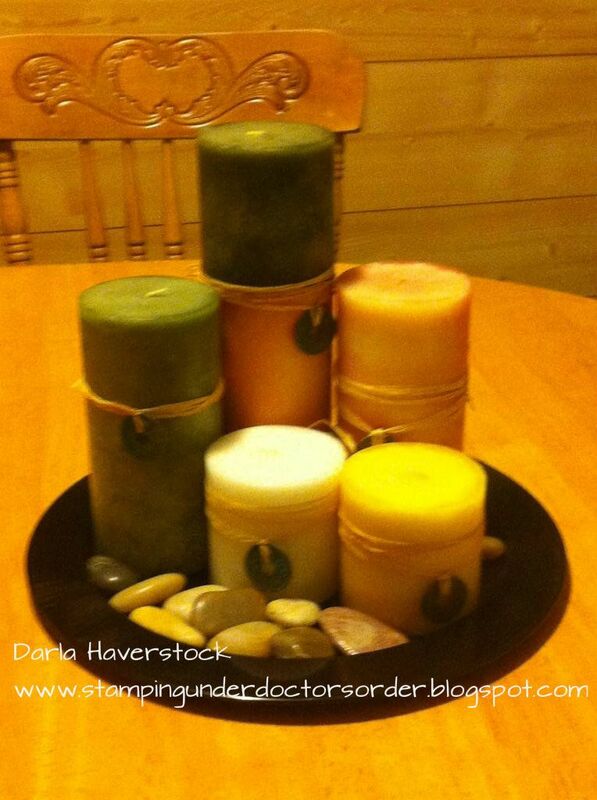 Oooh....love the candles - fantastic - great color combinations. Nice job! love your candles...the jar's pretty cute too. But the candles really make a statement. tfs. Love the idea with the jars. and love the candles, going to have to dig out my candles. Great ideas! I am going to be making some pear butter this afternoon, and needed an idea on how to label them. I really like the candles too. 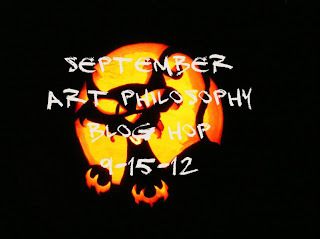 Very creative projects for the Hop, Darla! Love your idea's for the candles and the jar!!! 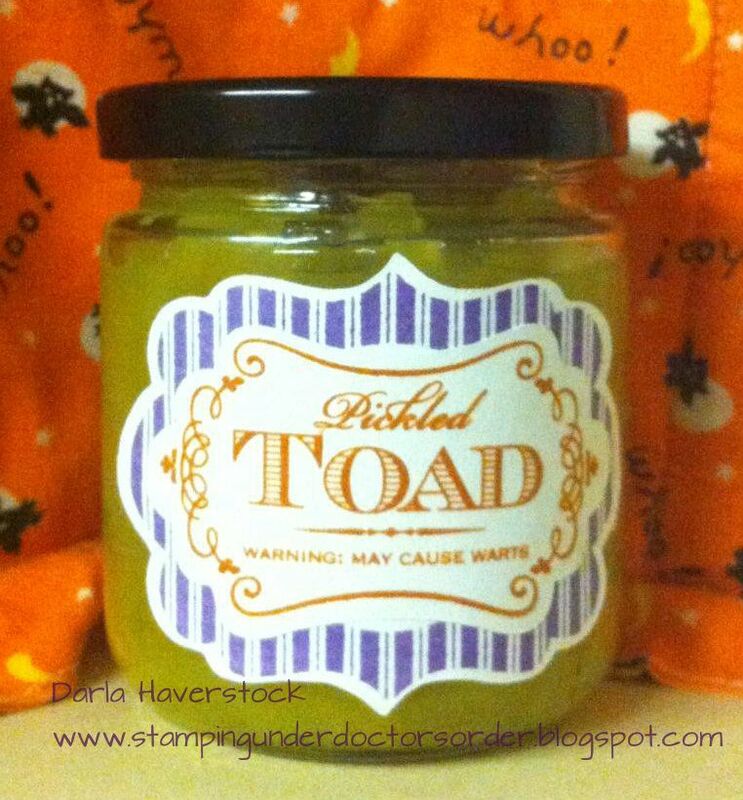 The pickled toad woud be a great as a hostess gift in October! 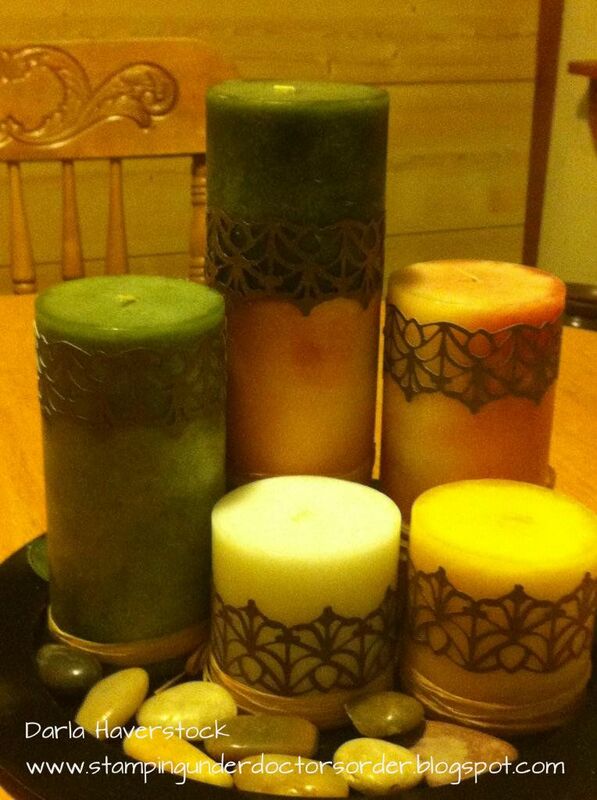 And I love the candles-can use them now and change them for the next holiday. Thanks for sharing your projects with us. LOVE! 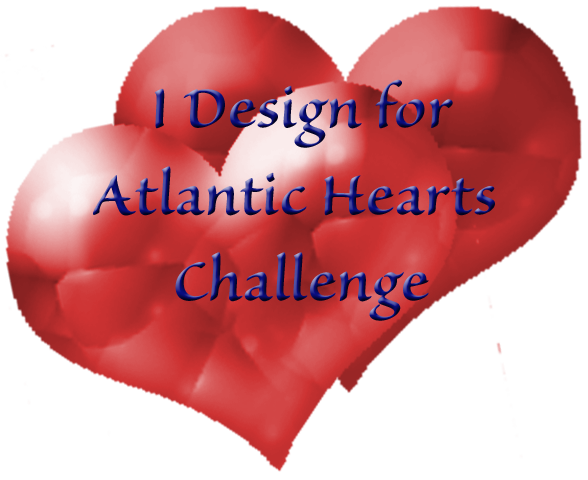 I am going to hvae to do the jar idea. I love your label on the CHOW CHOW !!! I have to tell you, my dad loved CHOW CHOW, when they moved to Ontario from down EAST there was only 1 store here that sells it, so I used to buy a CASE for my dad! Your candles are cool too! Great job. Those candles are great and the Toad stuff YUK was funny. Thanks for your time and talent. Love your projects. The candles look awesome. Love the stamp set! Great Job!